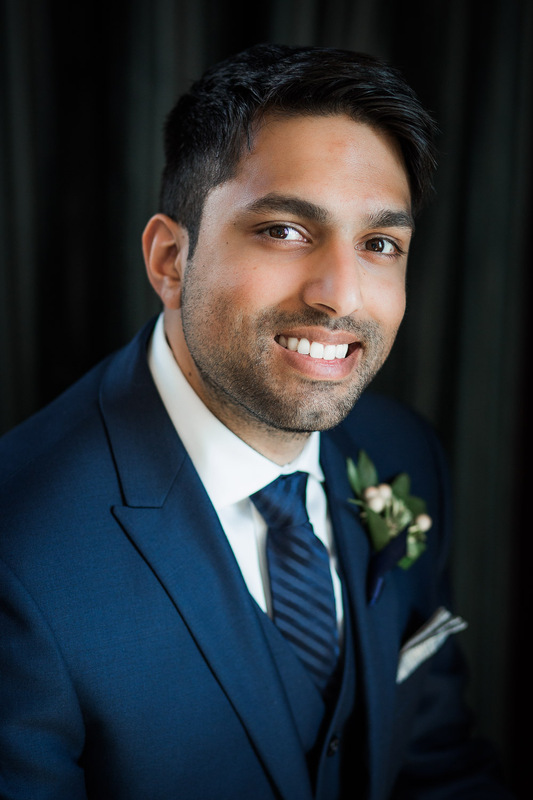 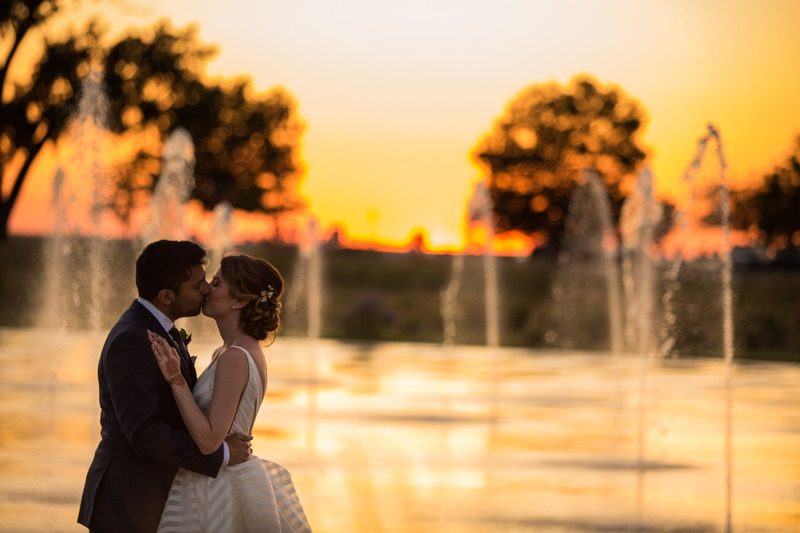 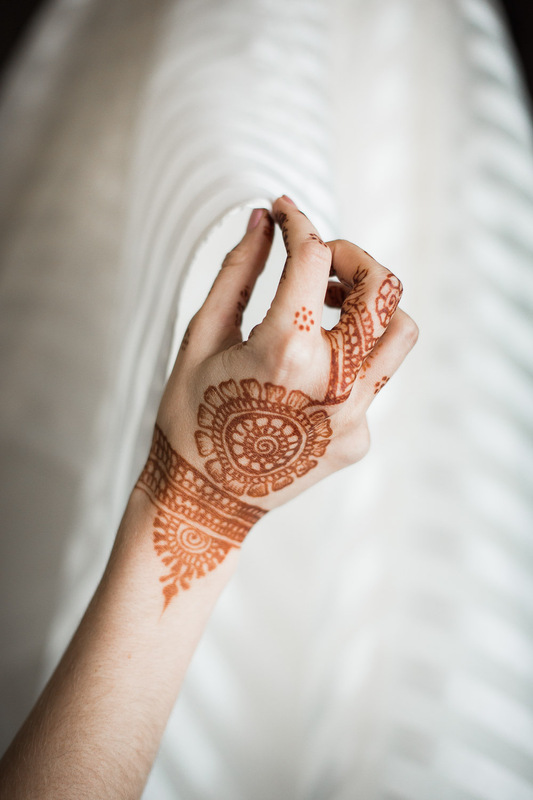 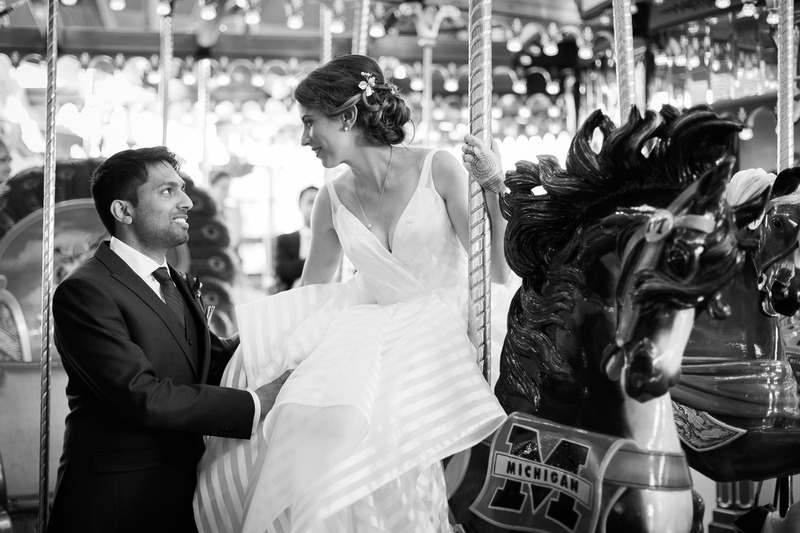 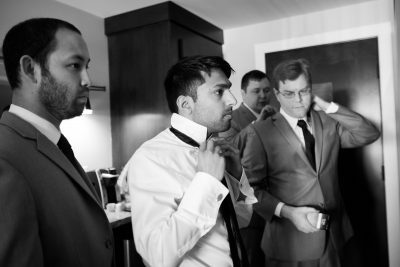 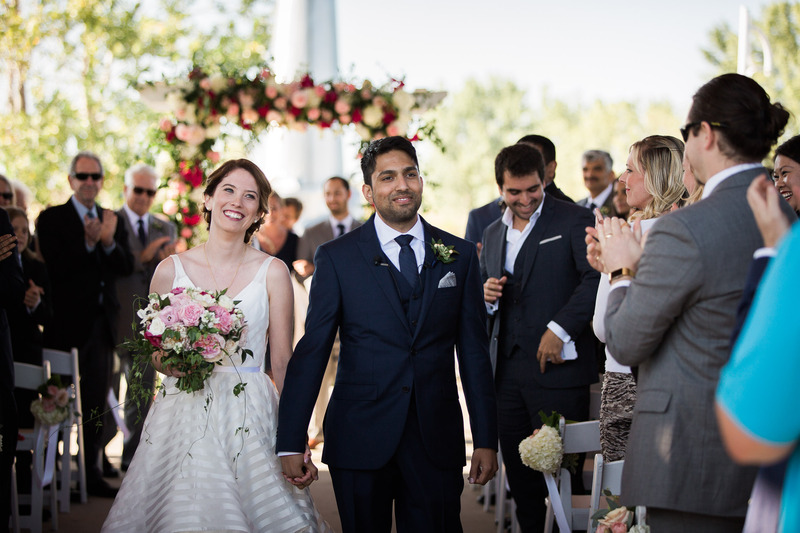 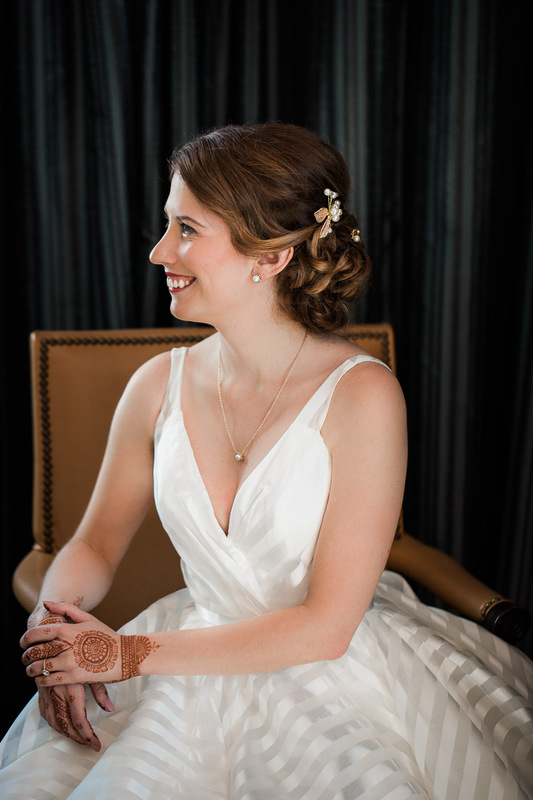 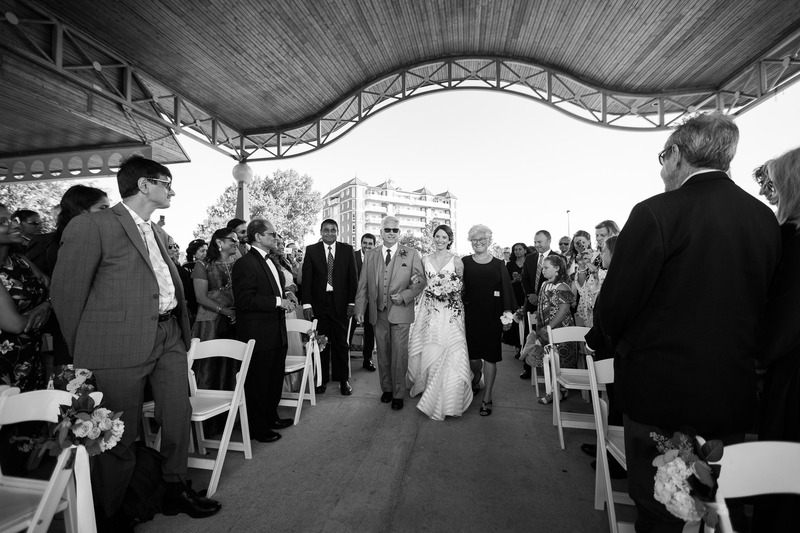 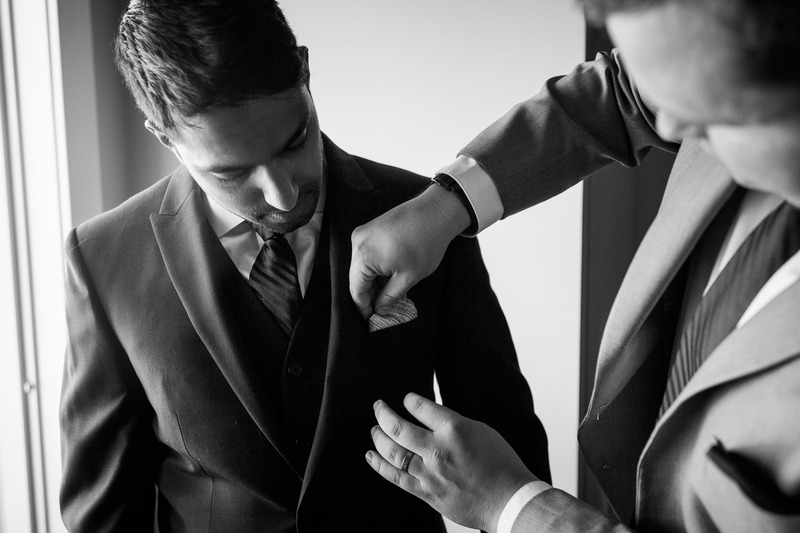 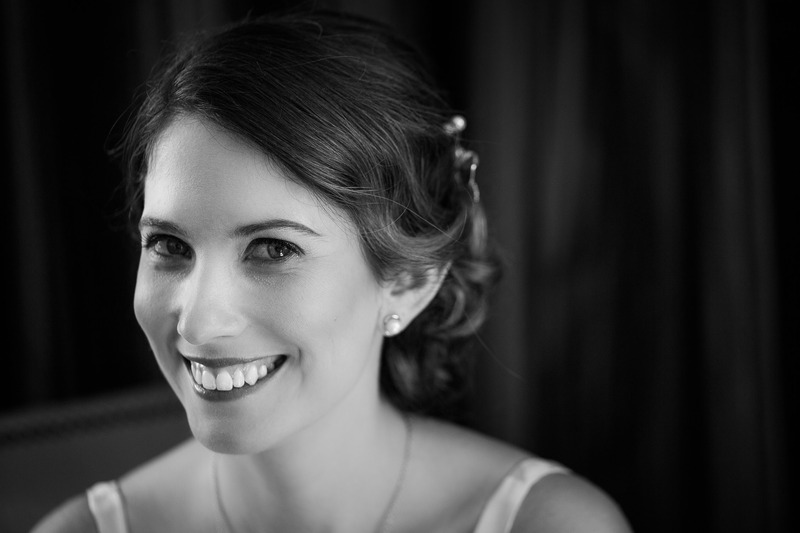 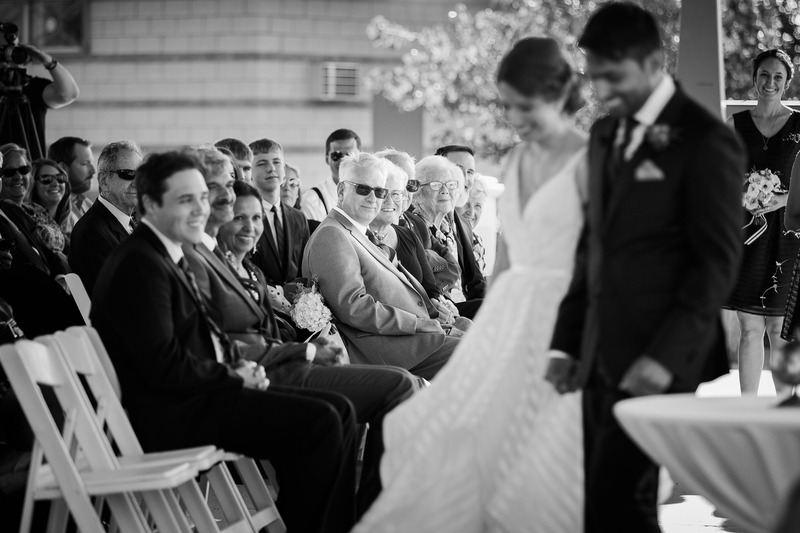 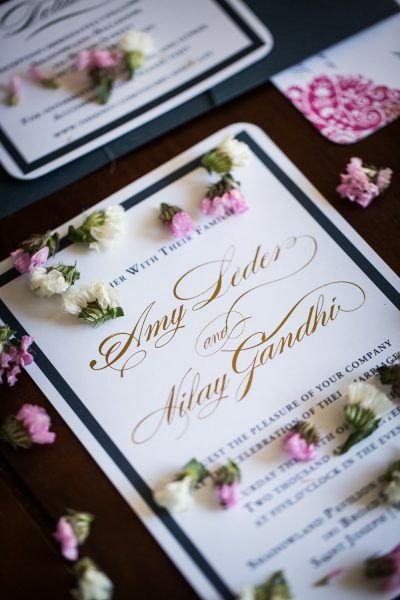 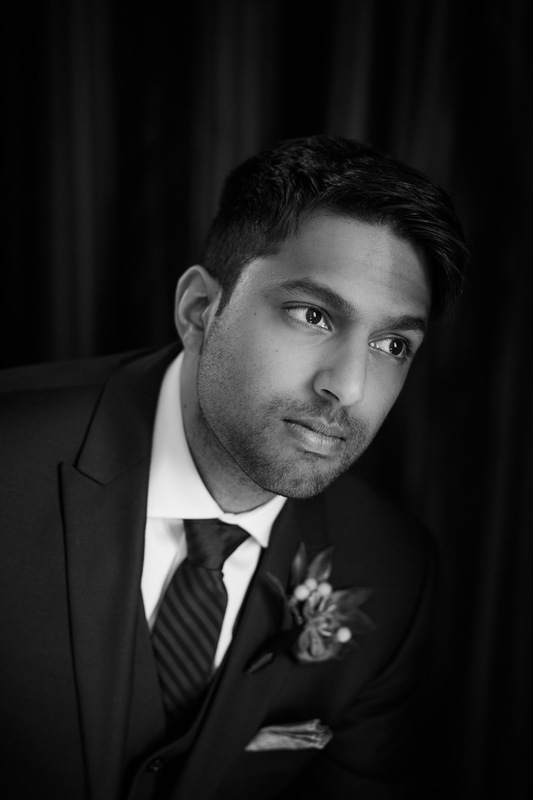 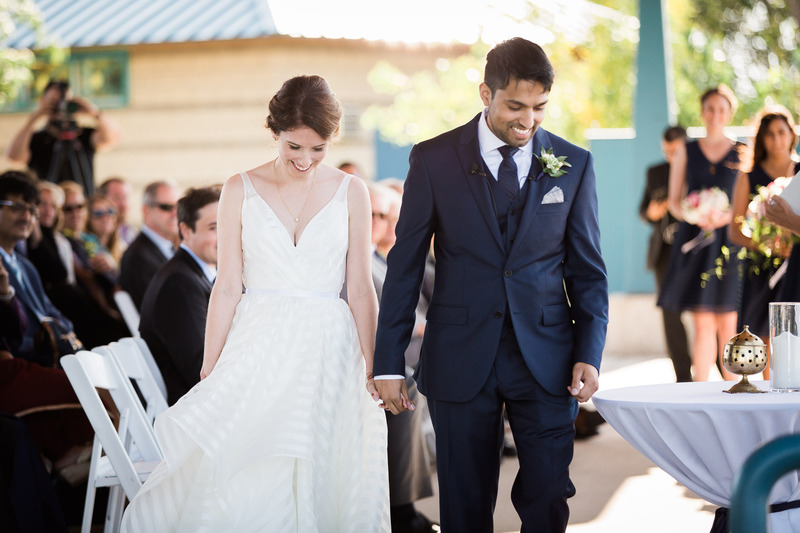 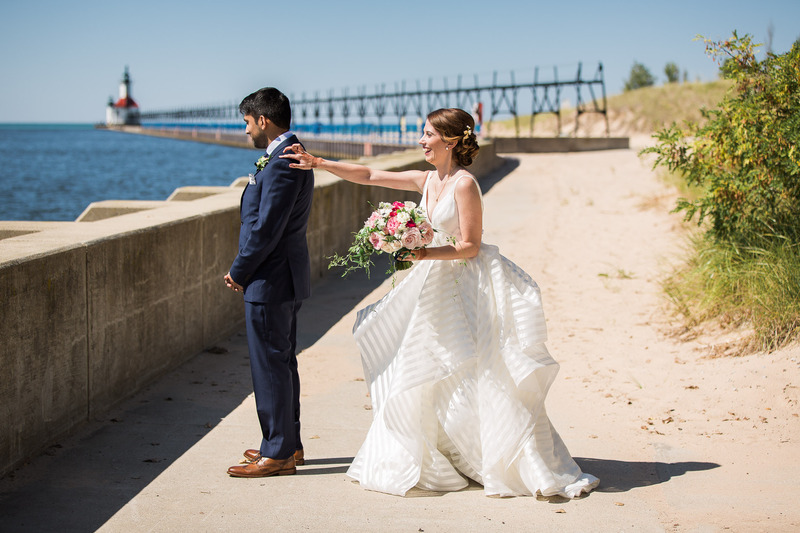 Amy & Nilay chose the beachfront community of St. Joseph for their late summer Indian fusion wedding. 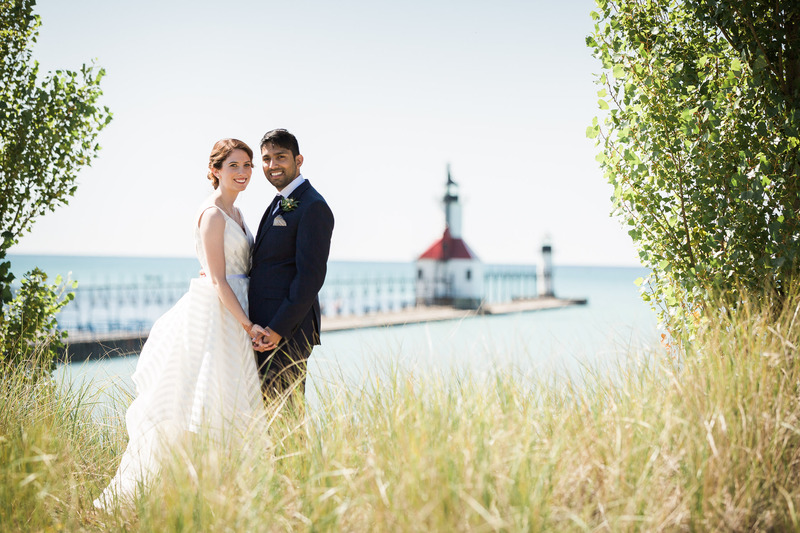 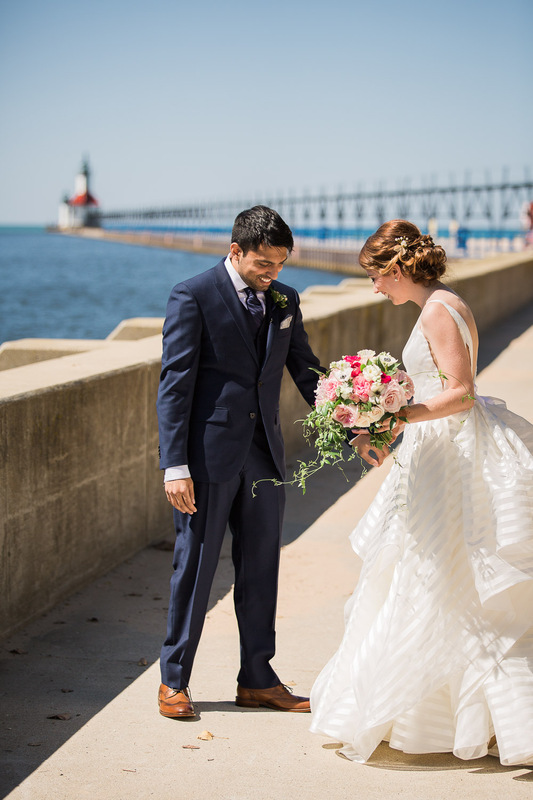 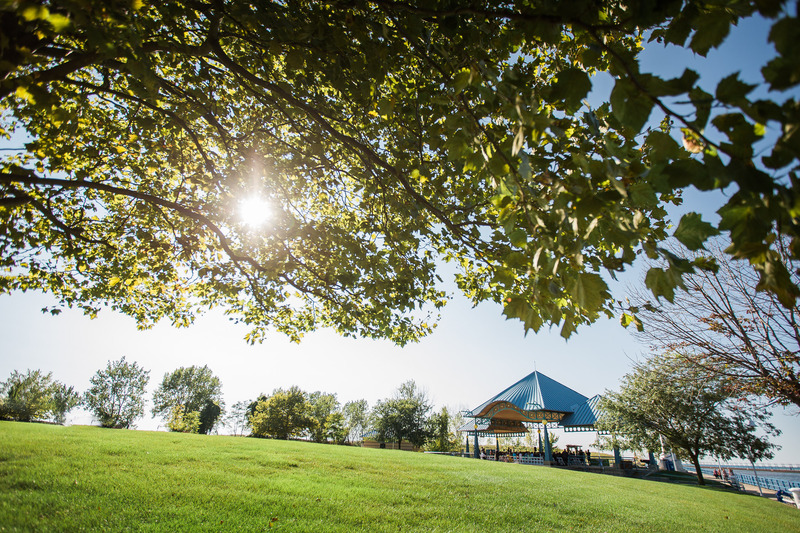 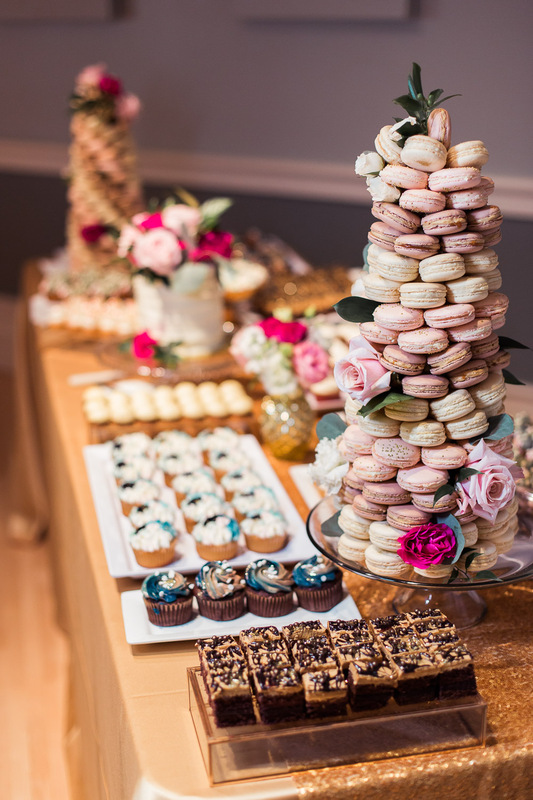 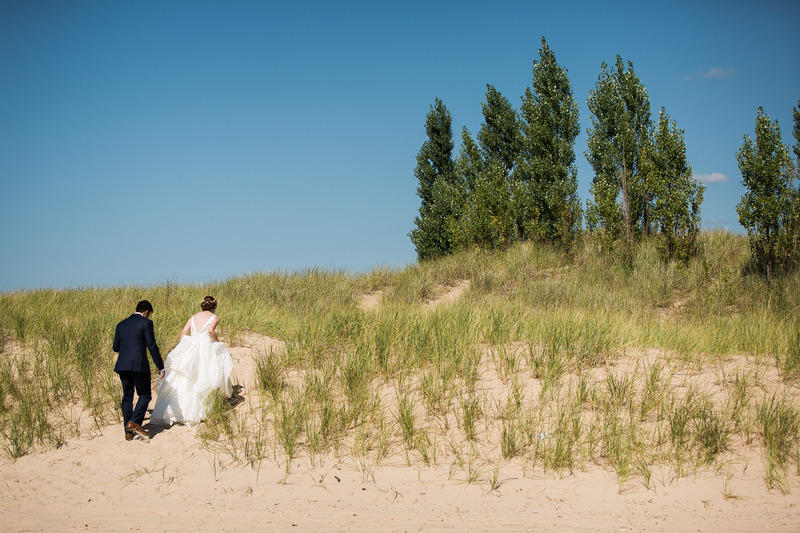 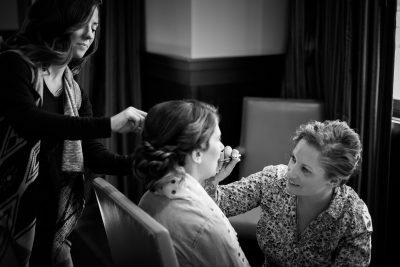 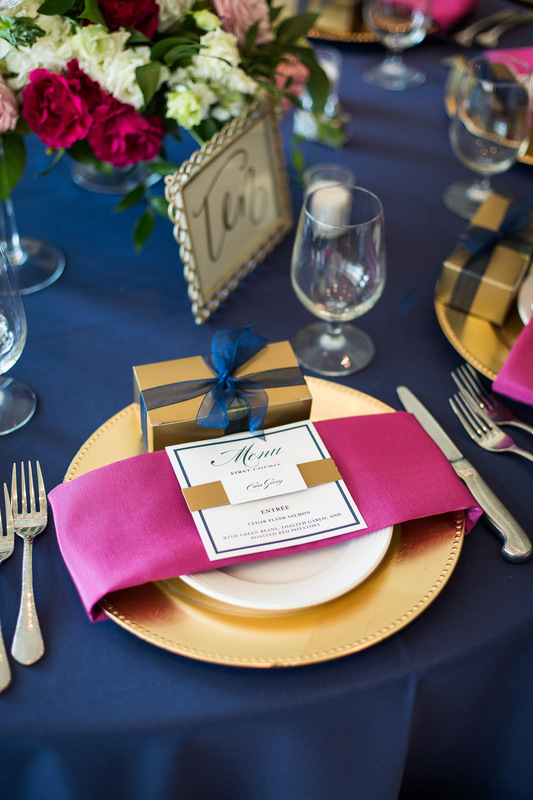 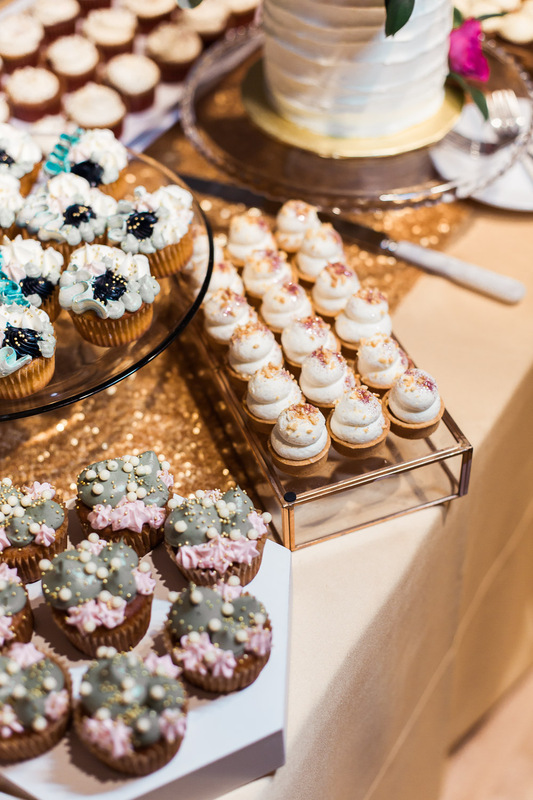 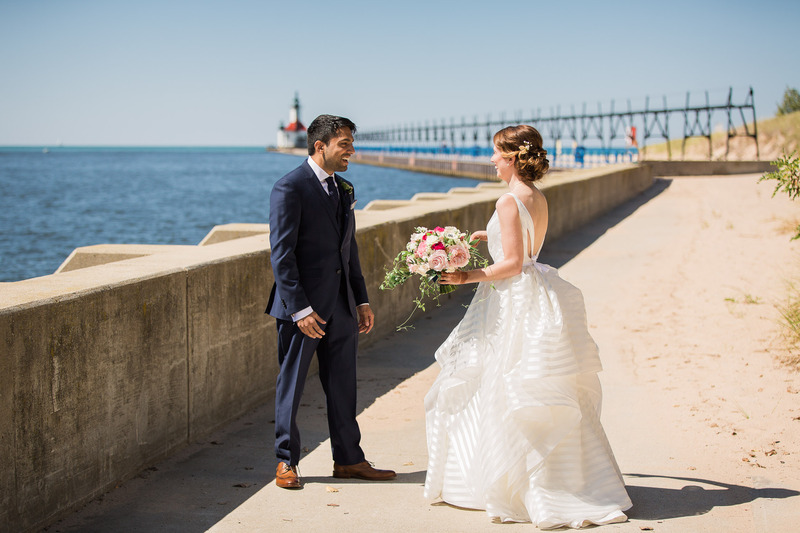 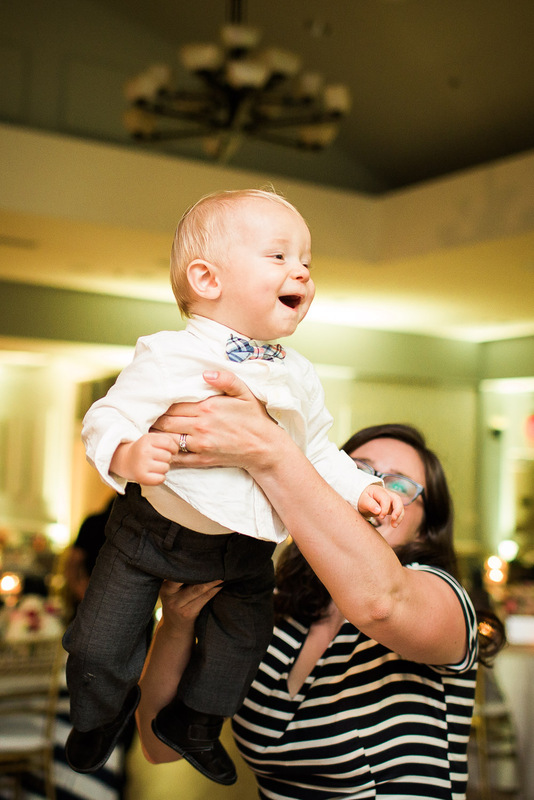 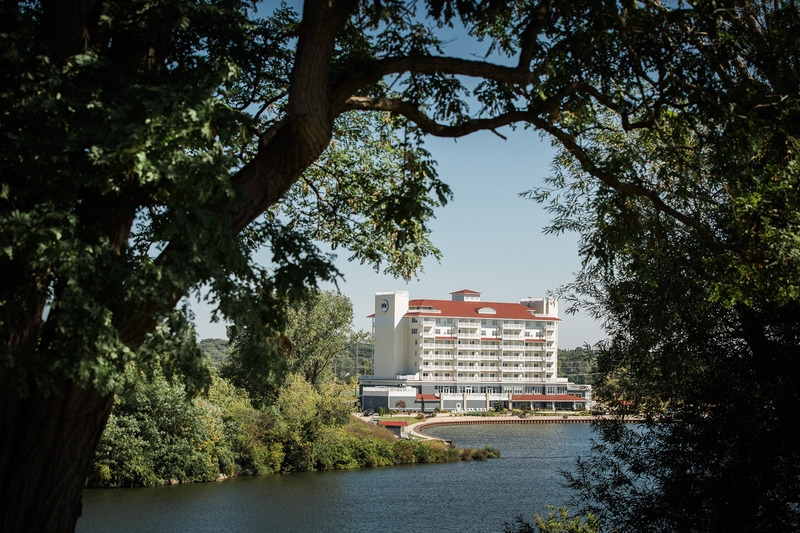 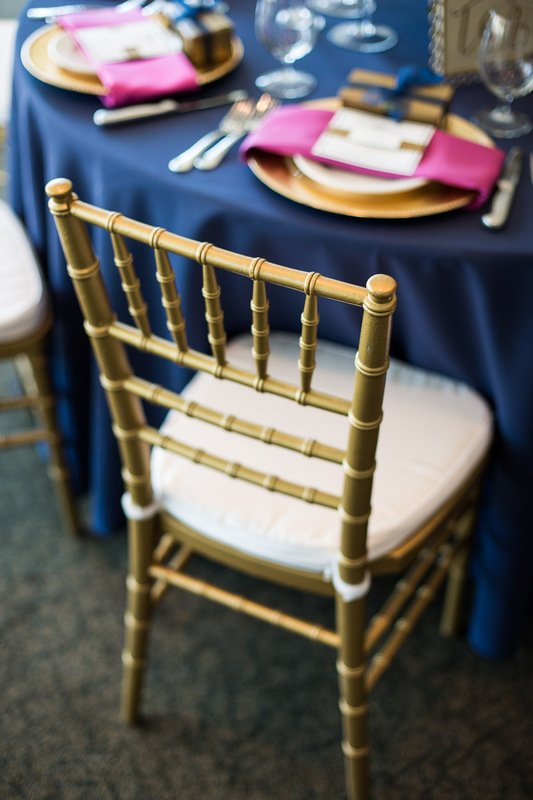 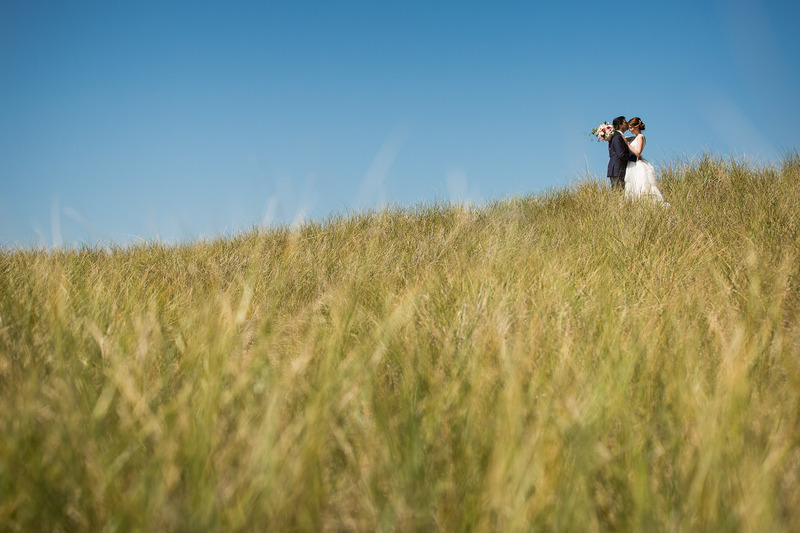 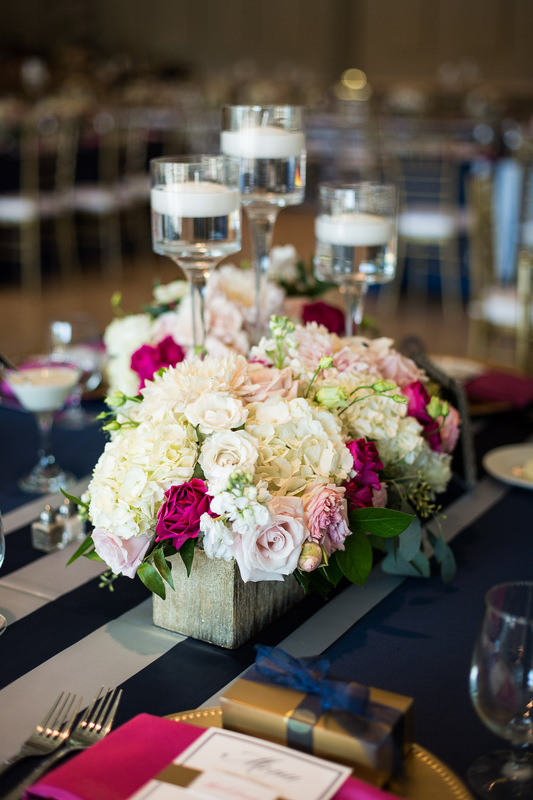 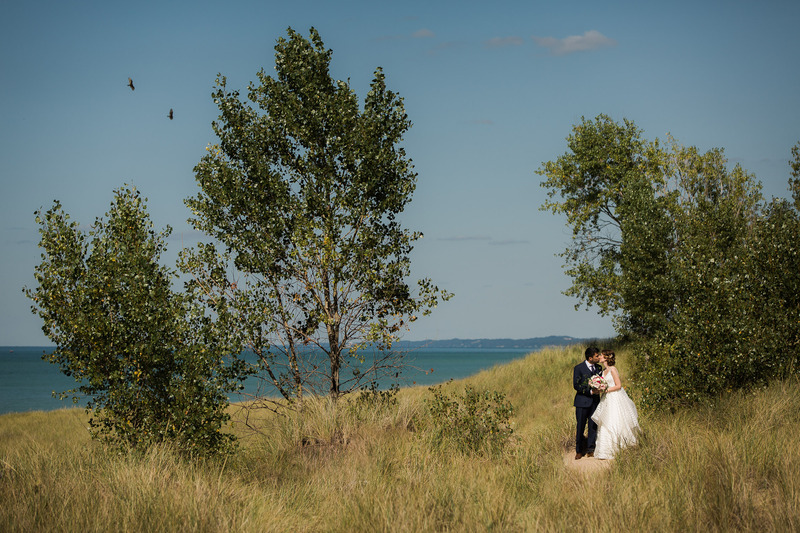 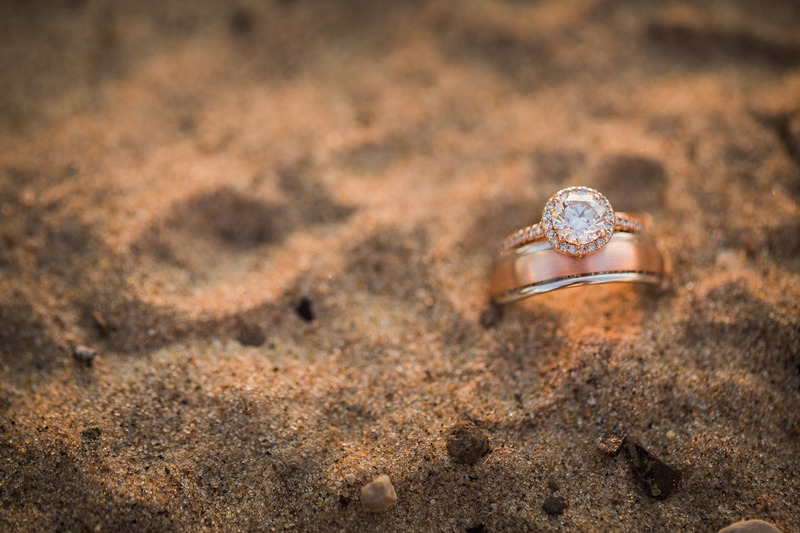 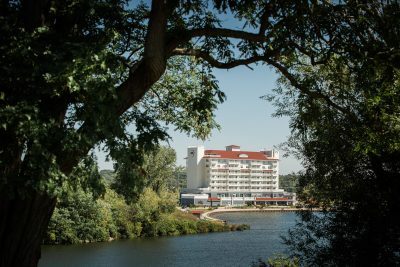 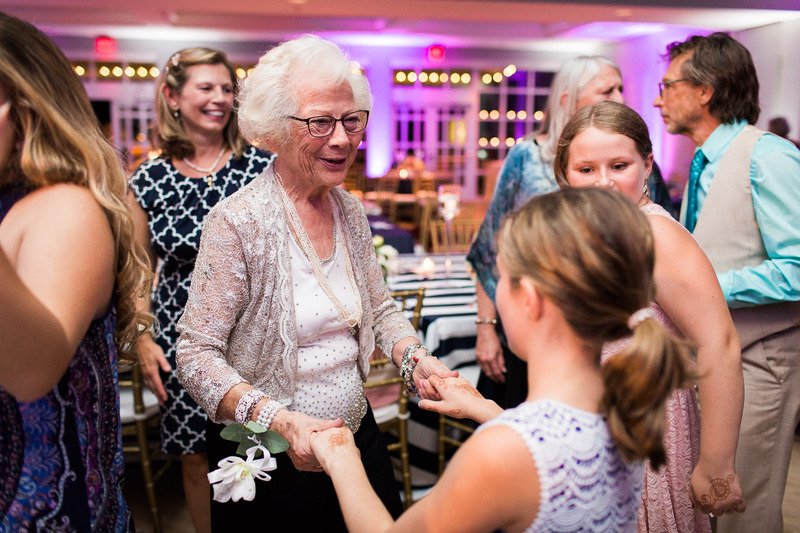 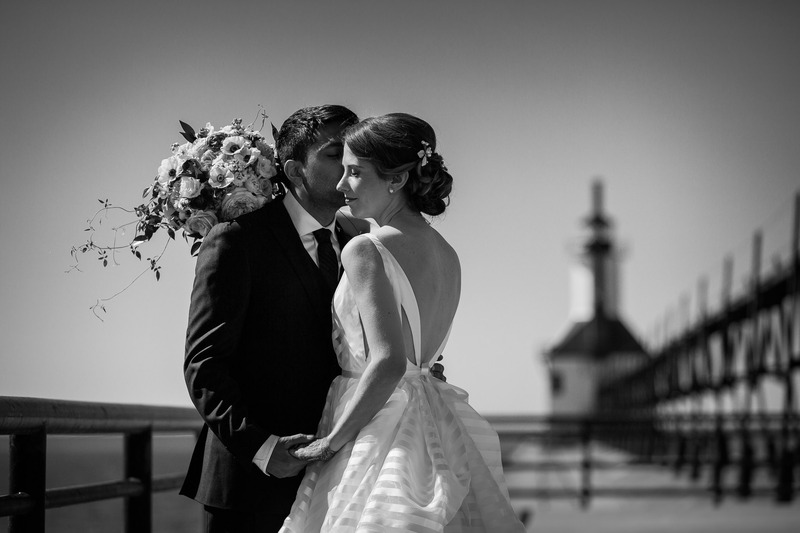 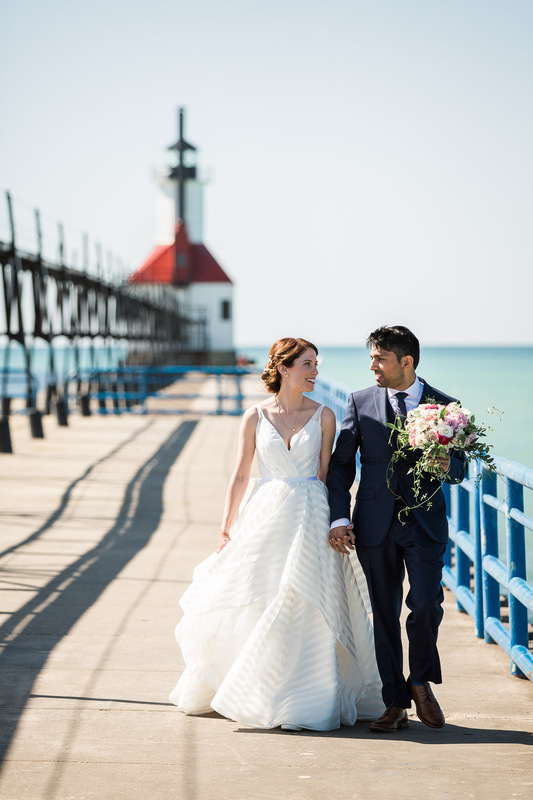 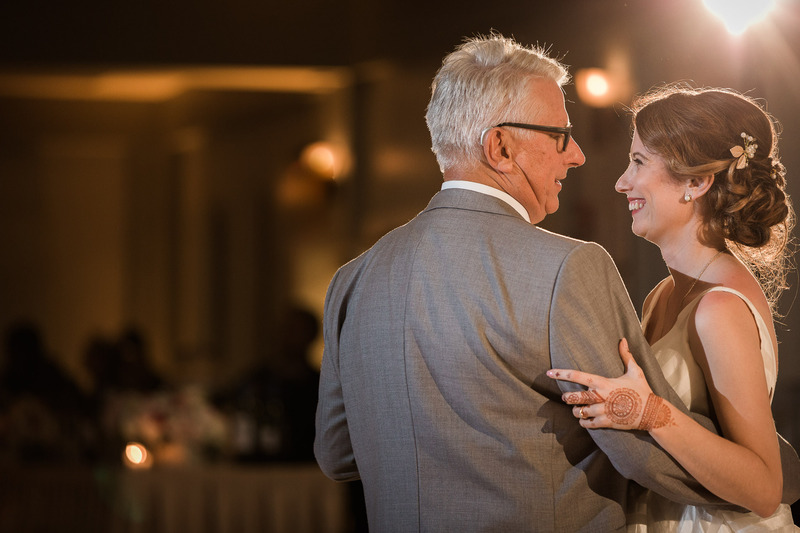 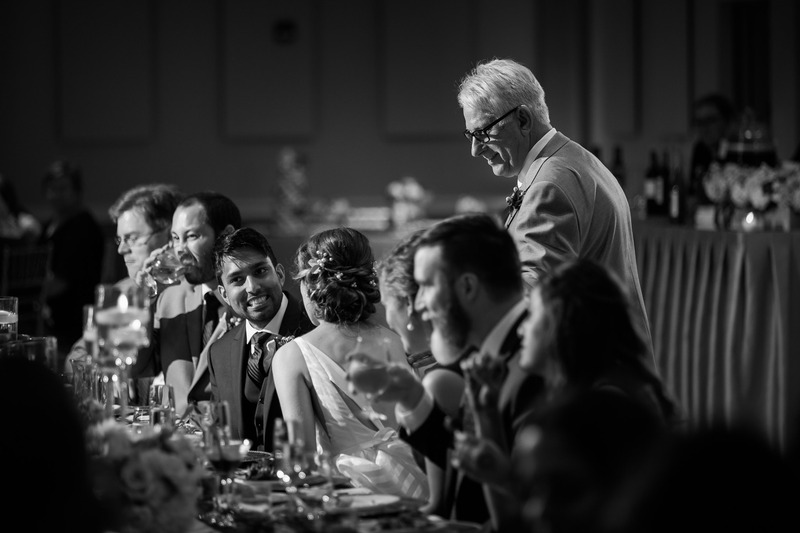 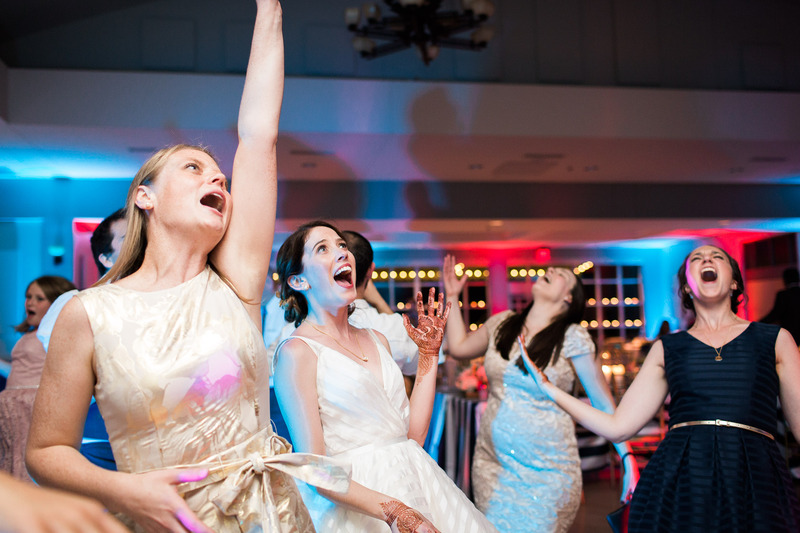 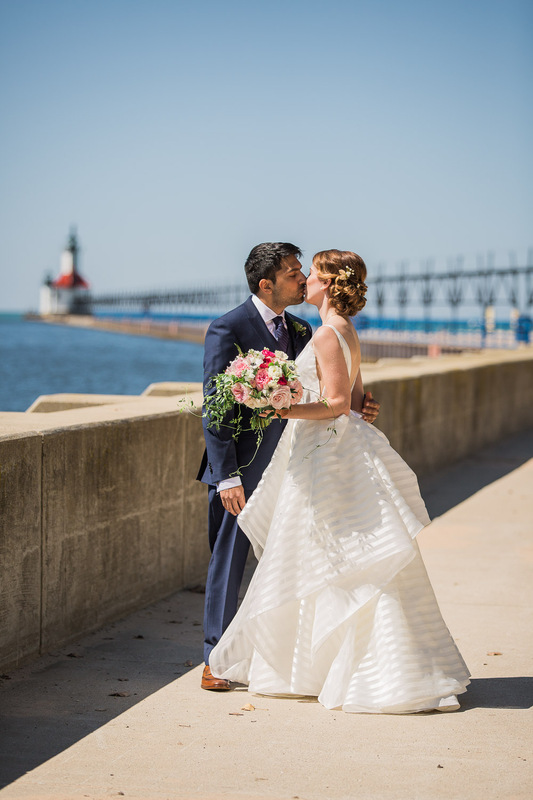 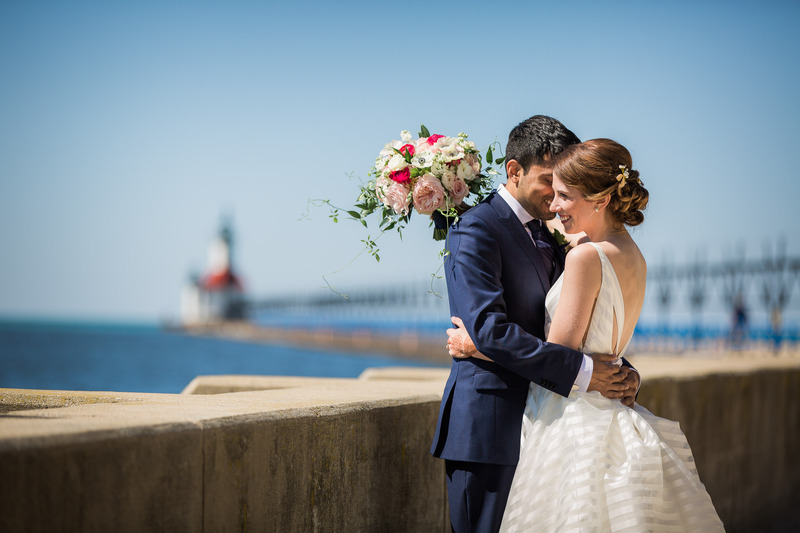 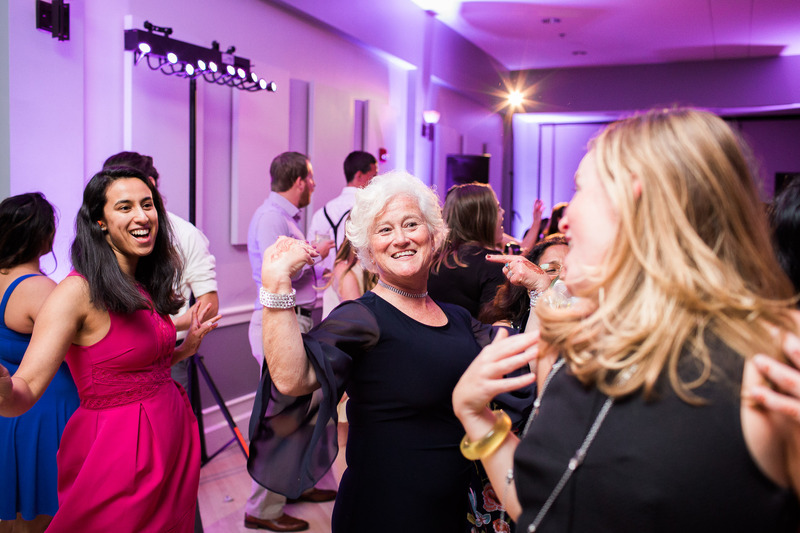 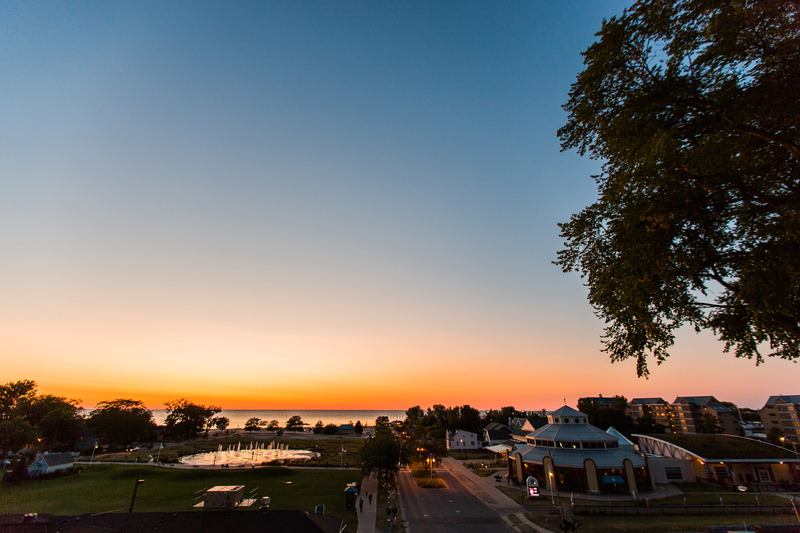 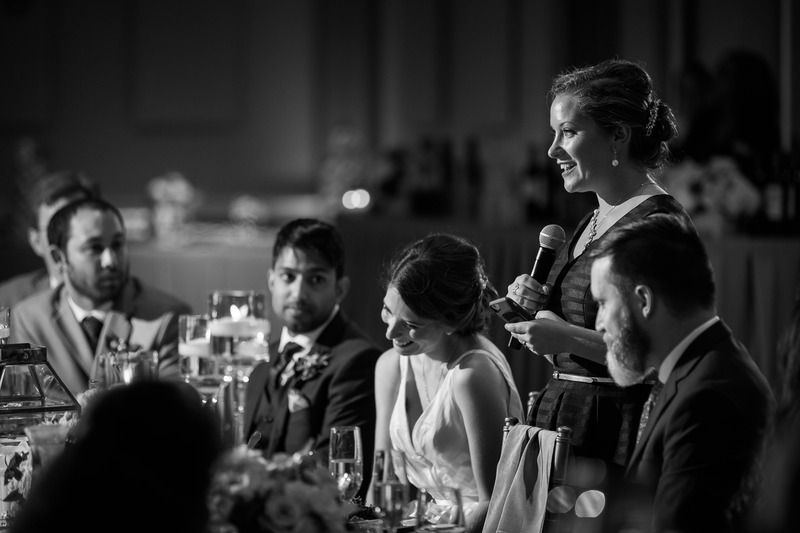 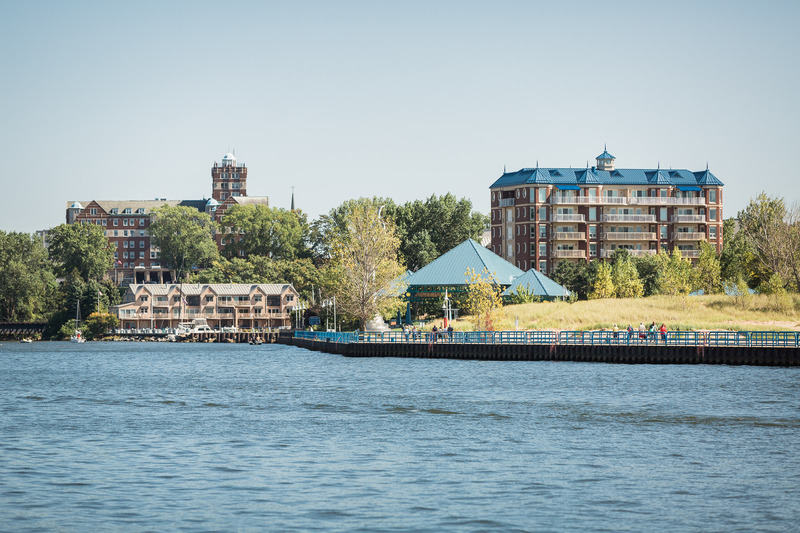 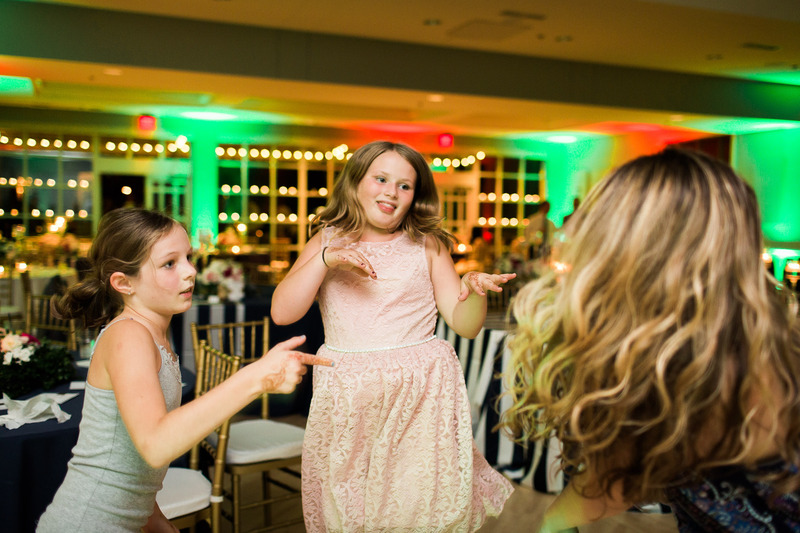 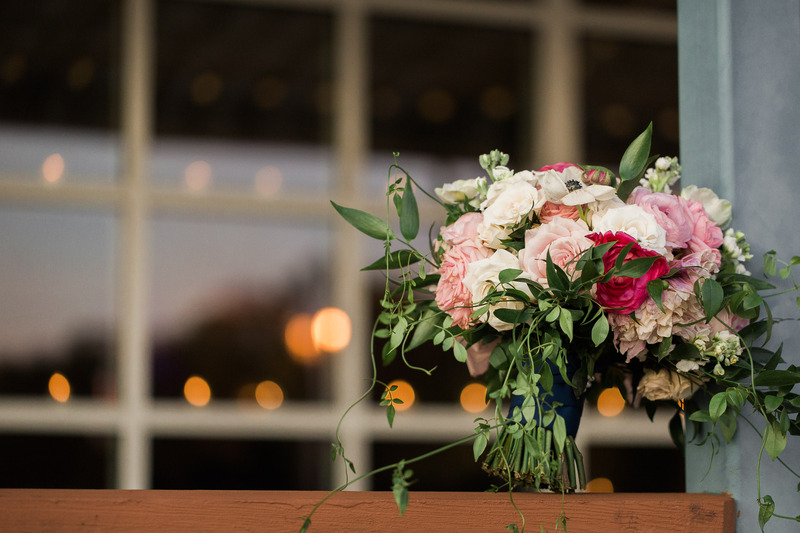 With deep roots to the coast and with many of their guests arriving from afar, the couple decided to treat everyone to a beautiful weekend on Lake Michigan. 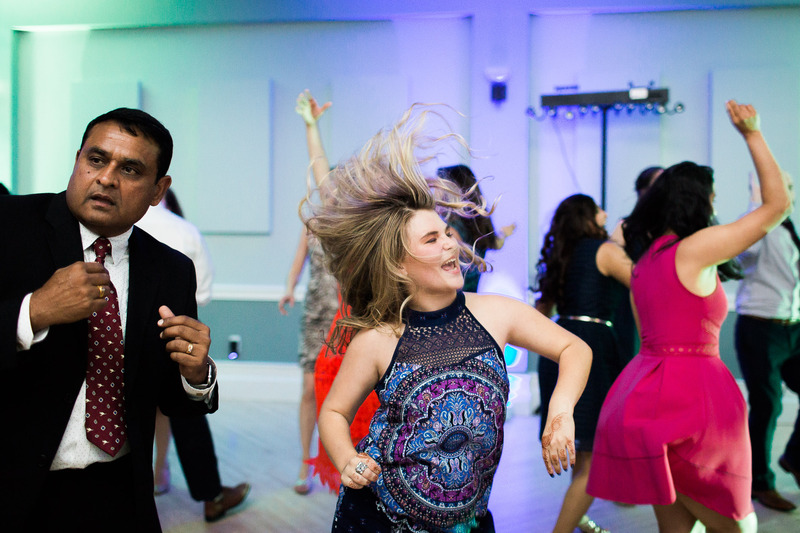 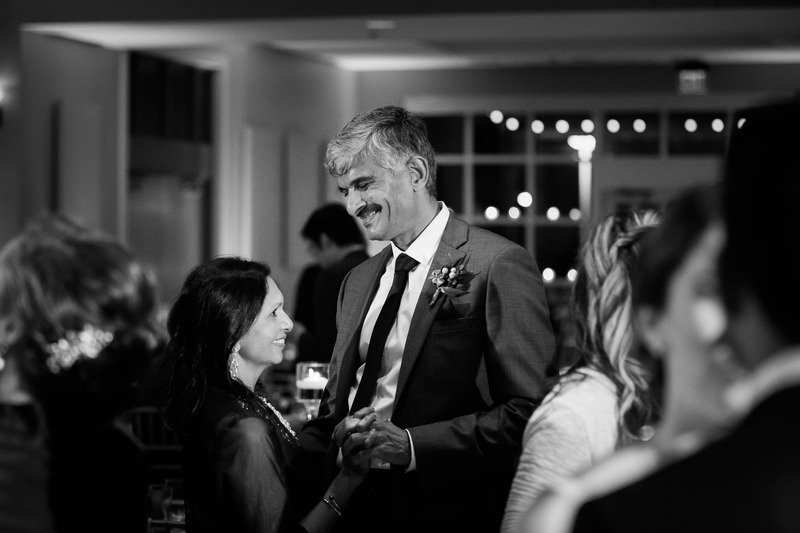 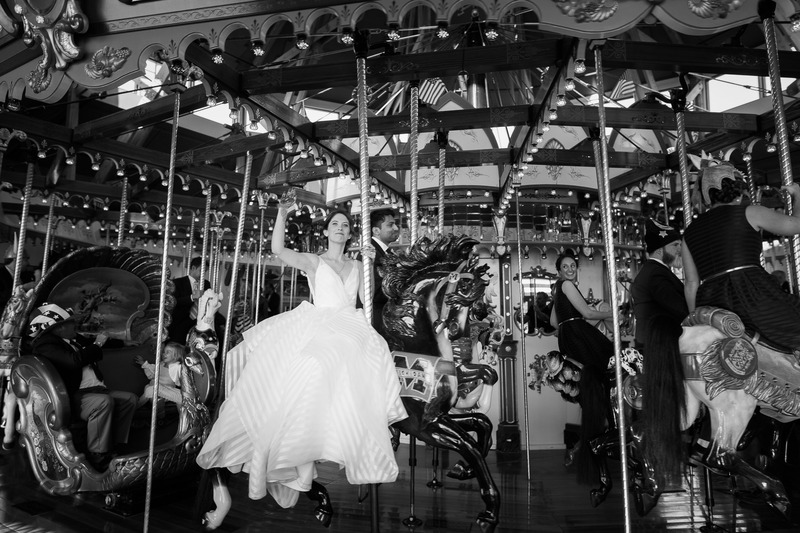 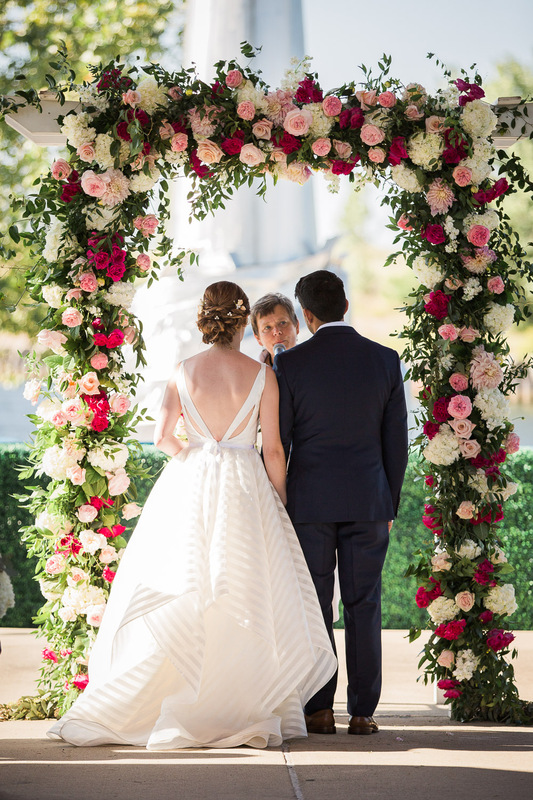 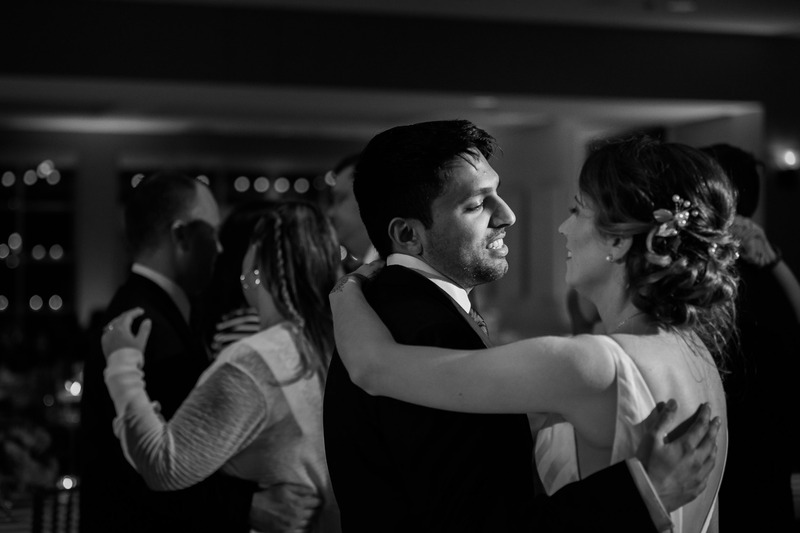 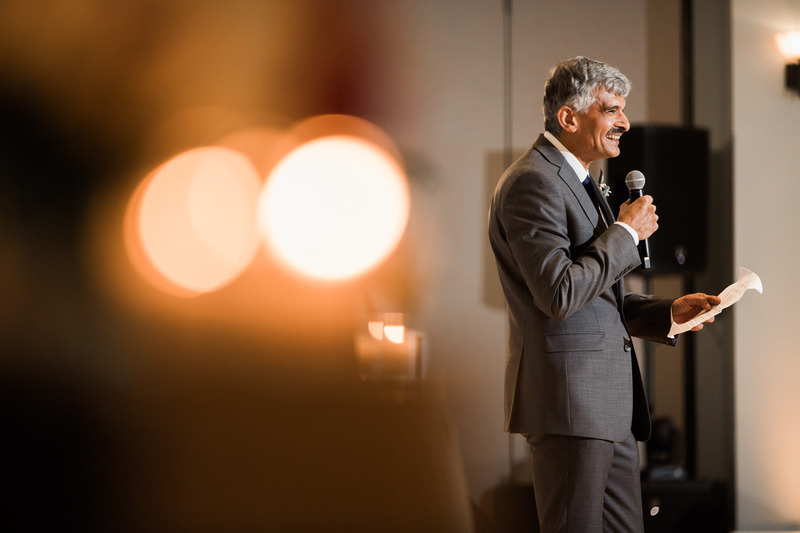 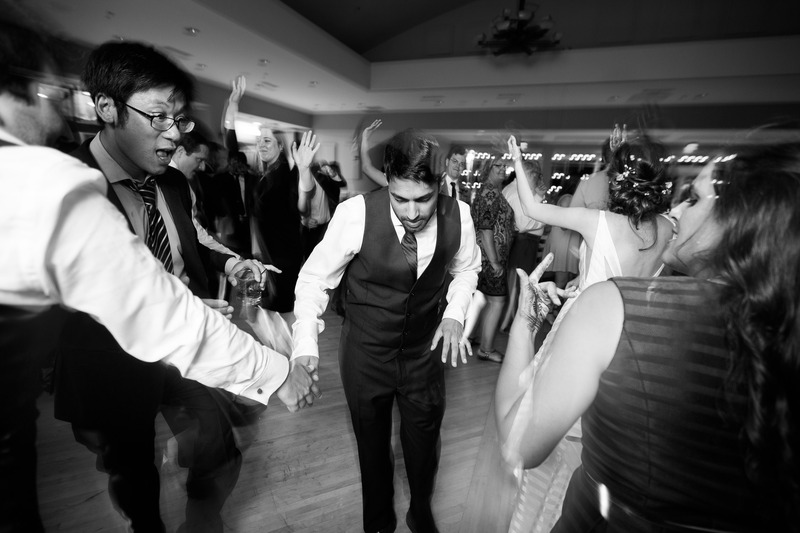 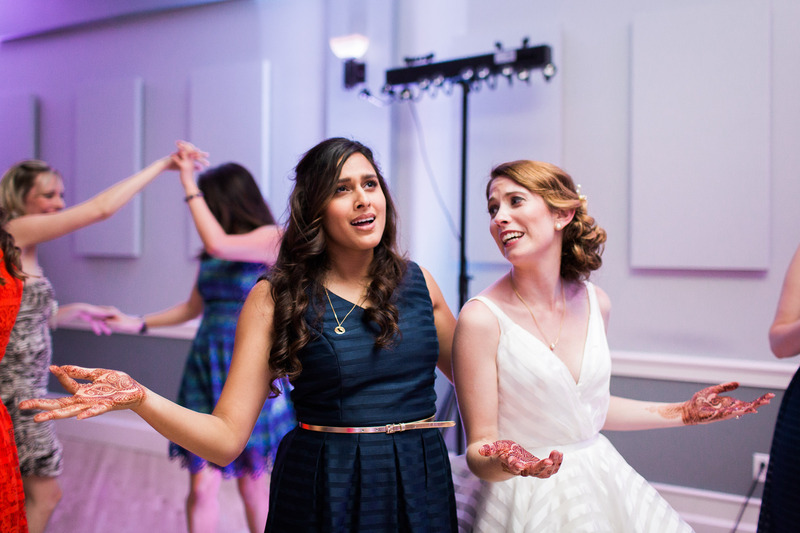 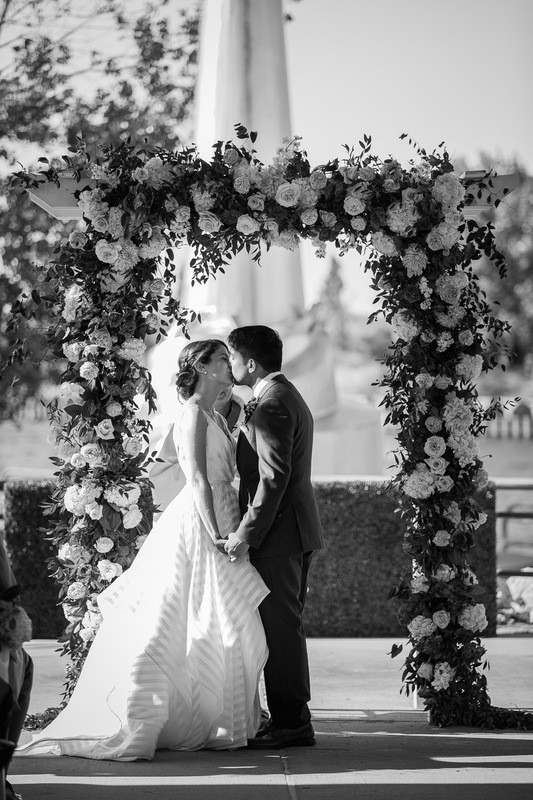 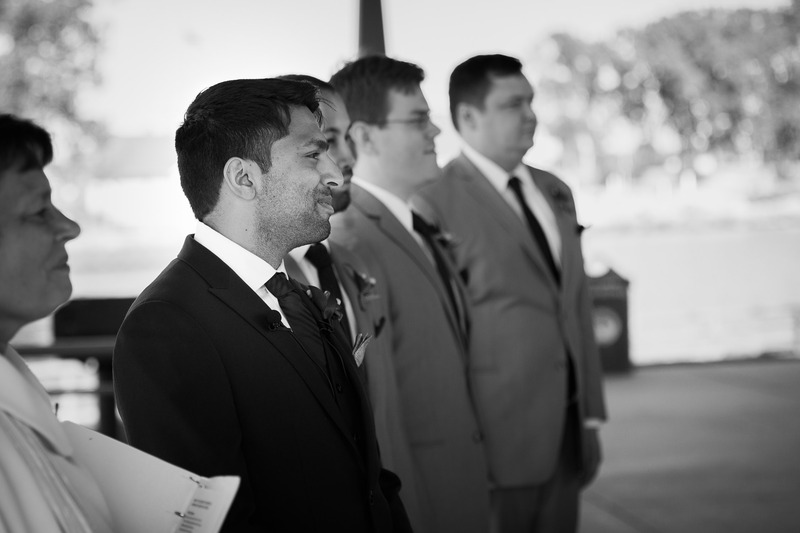 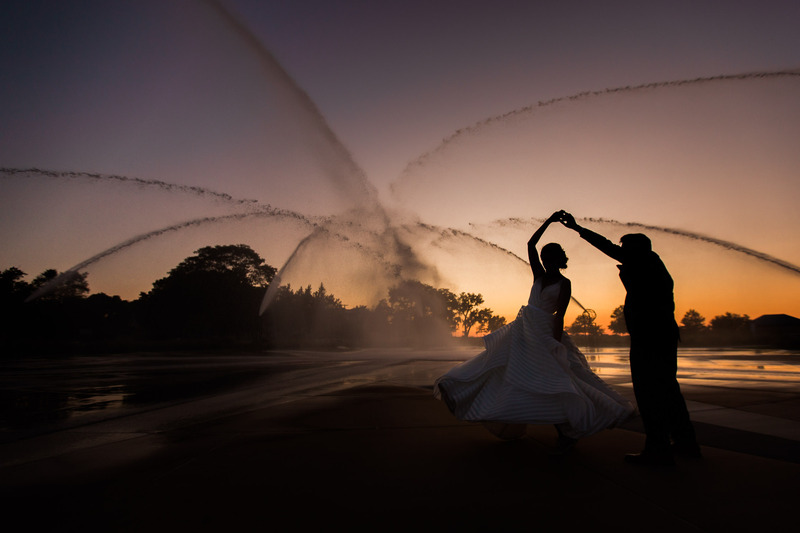 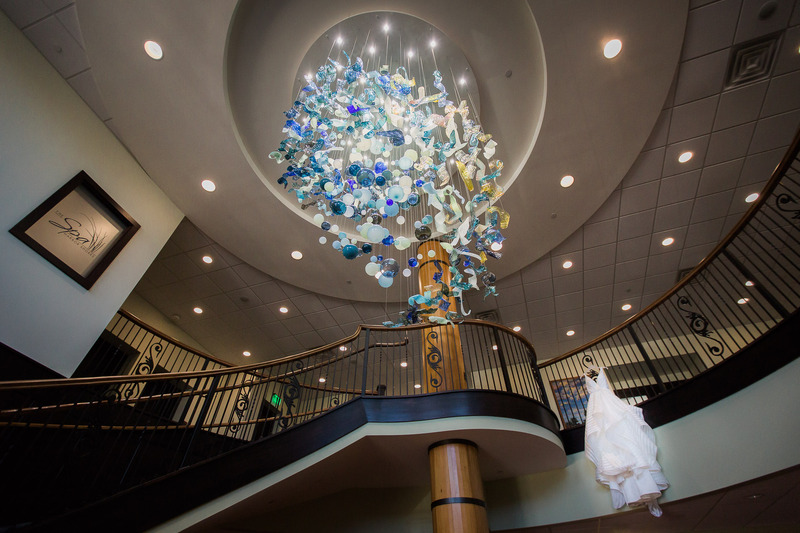 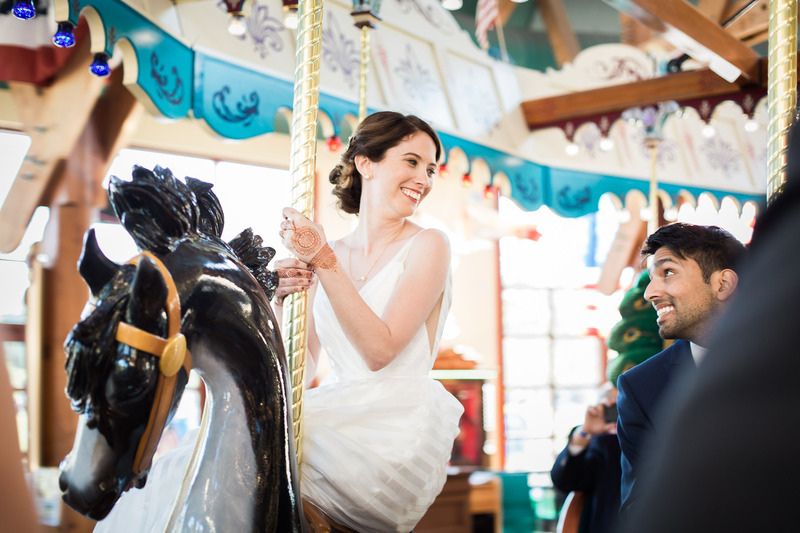 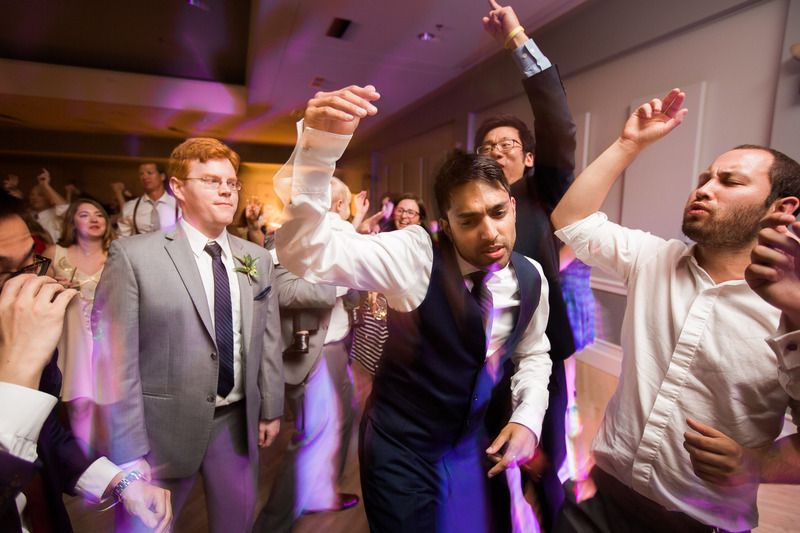 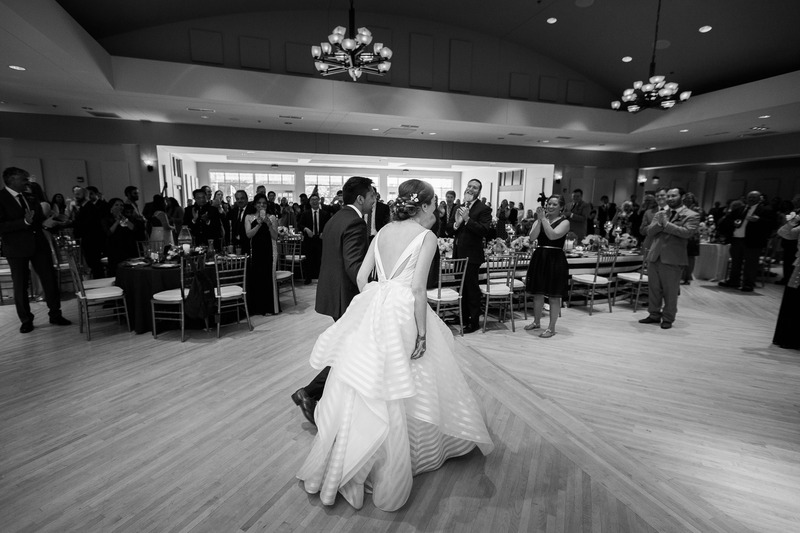 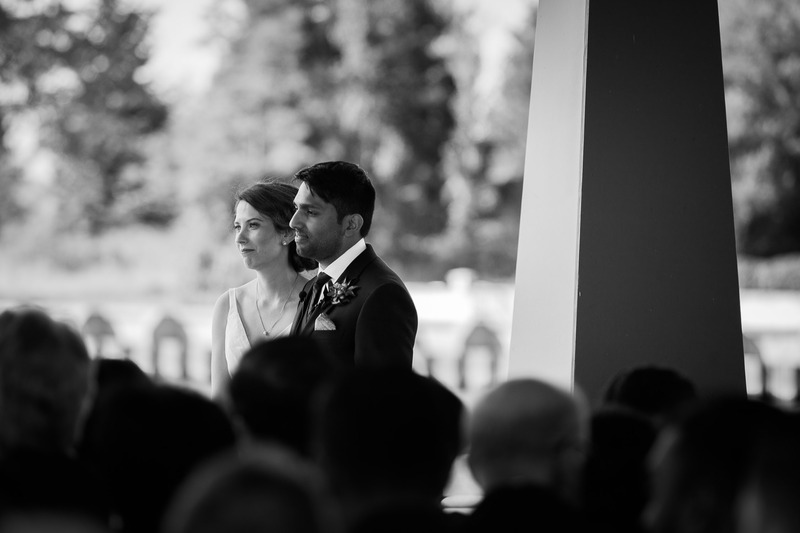 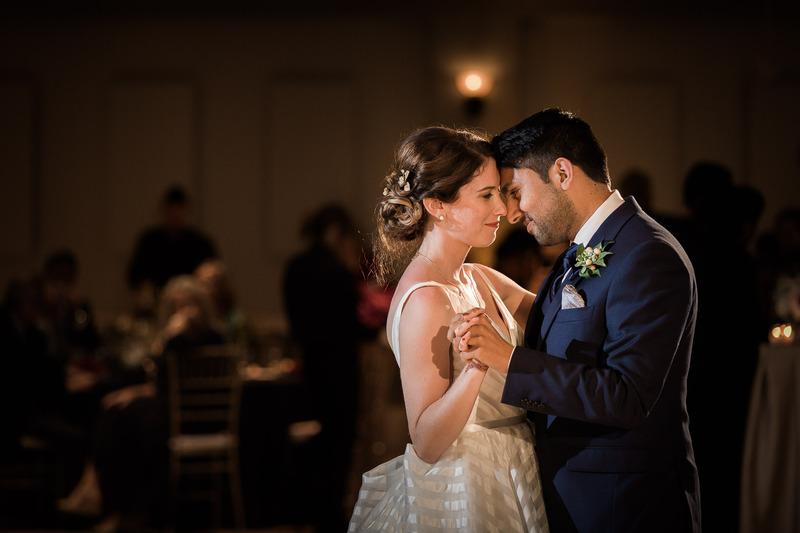 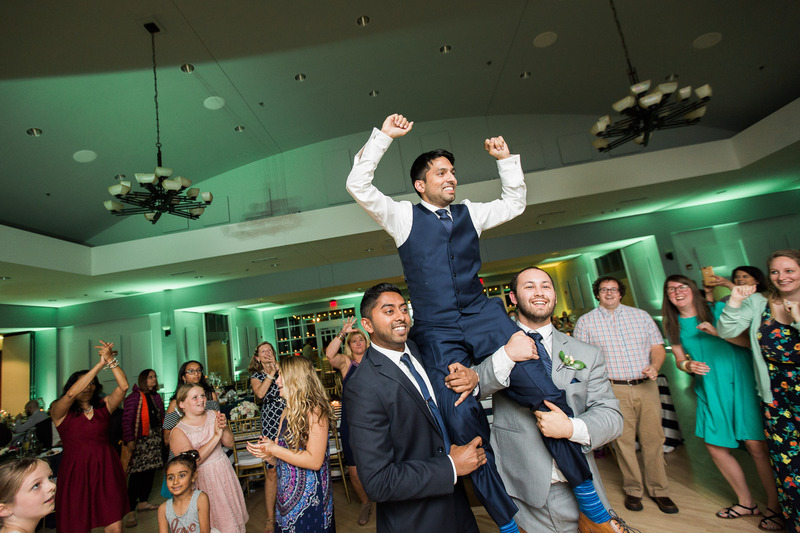 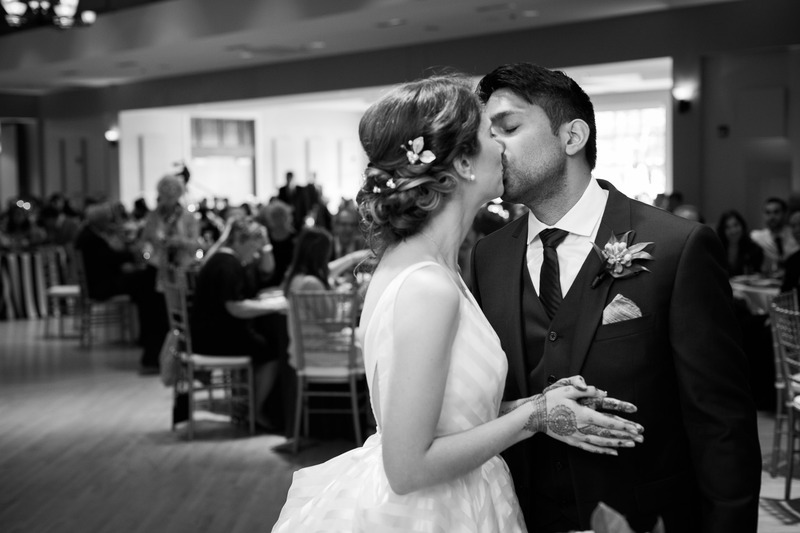 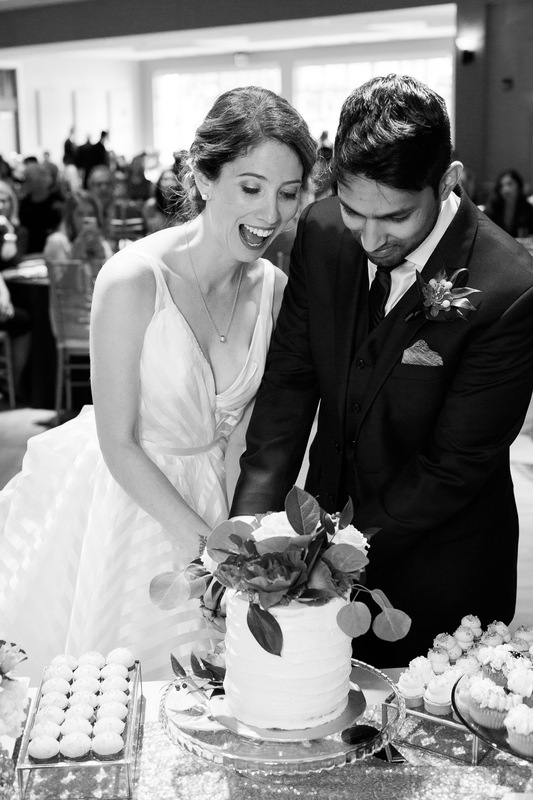 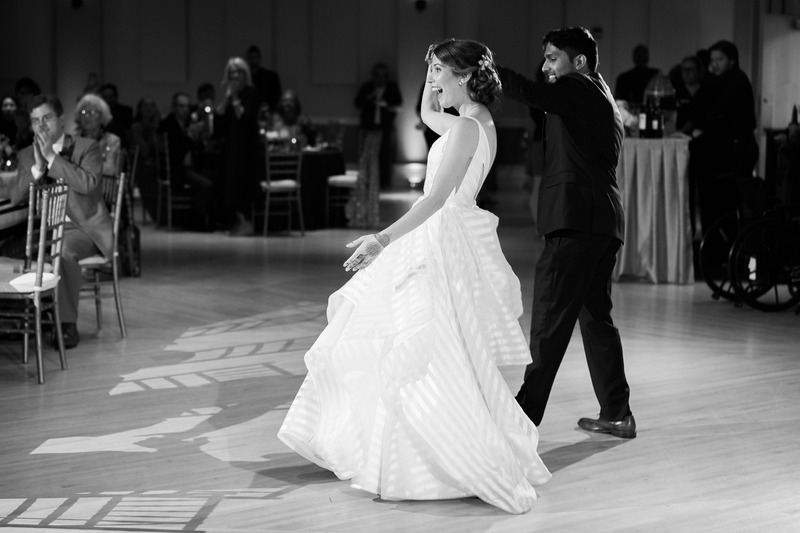 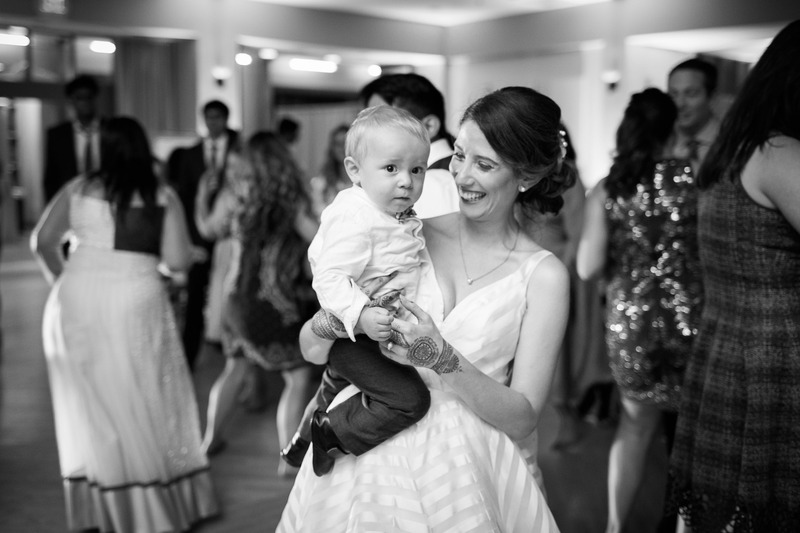 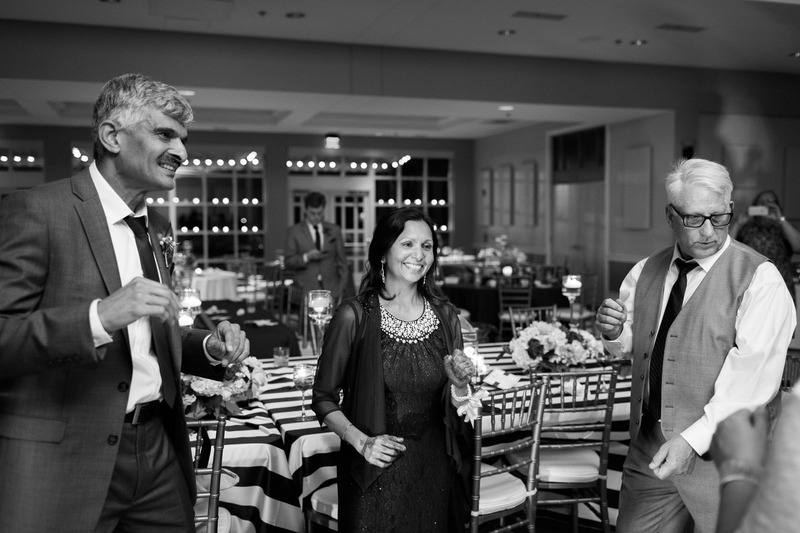 After exchanging vows under the Shadowland Pavilion, Amy & Nilay joined their guests in the Shadowland Ballroom for an evening of tradition and celebration. 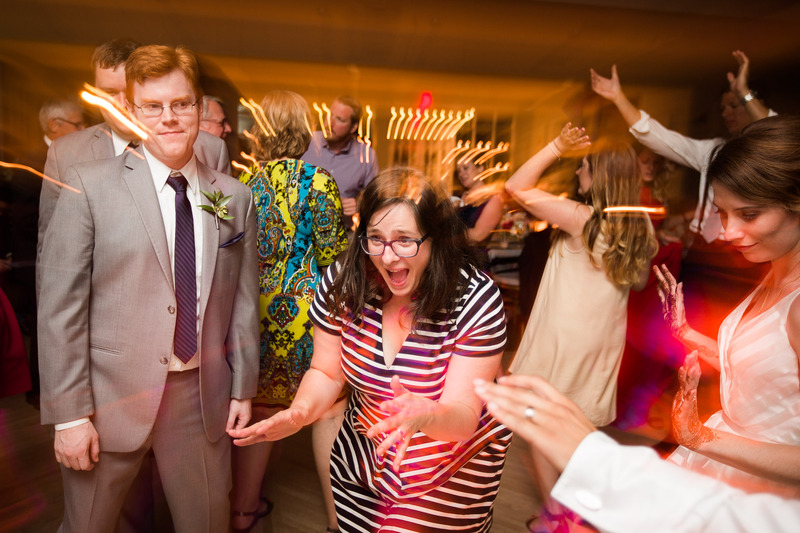 ©1999-2019 Justin Hankins - Please don't steal my stuff, kthxbai.